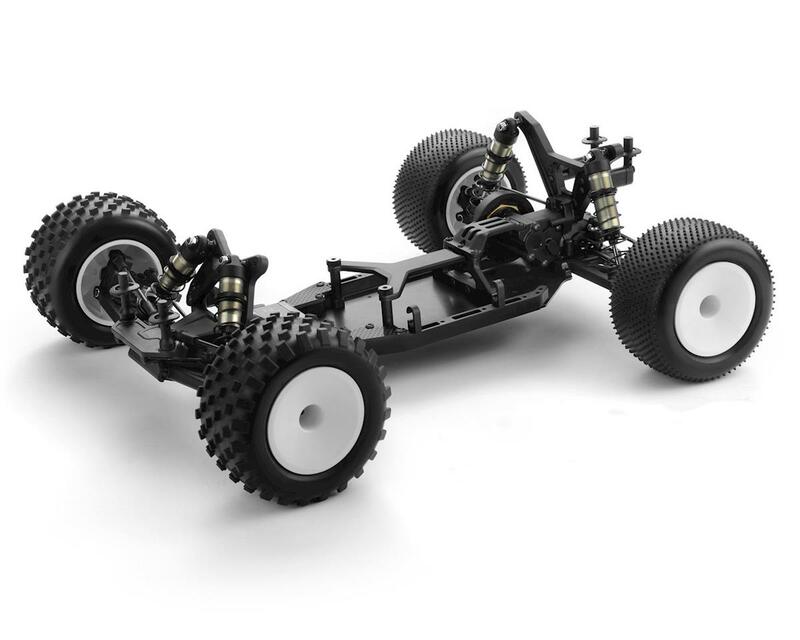 The XRAY XT2C 2019 Carpet 1/10 2WD Electric Stadium Truck Kit is typical XRAY. Premium. Professional. High-performance. 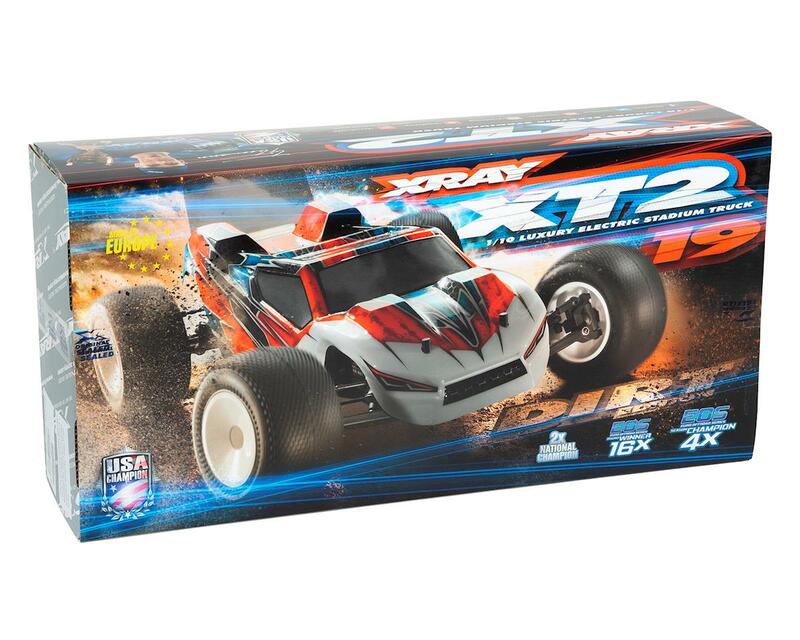 XRAY designs R/C cars for the most demanding racers; developed with attention to the smallest details, creating a true luxury masterpiece. 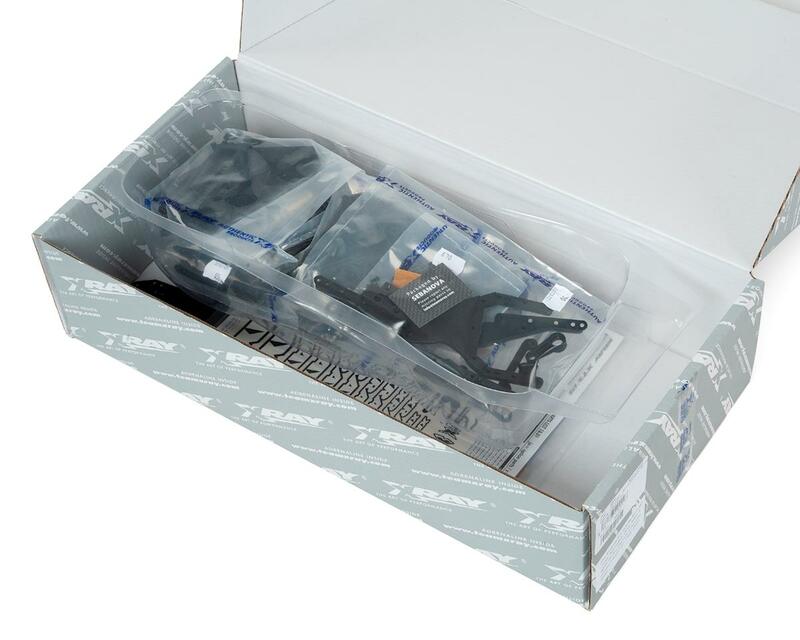 XRAY’s dedicated staff produced the XT2 using advanced German and Swiss CNC machines and premium European materials. 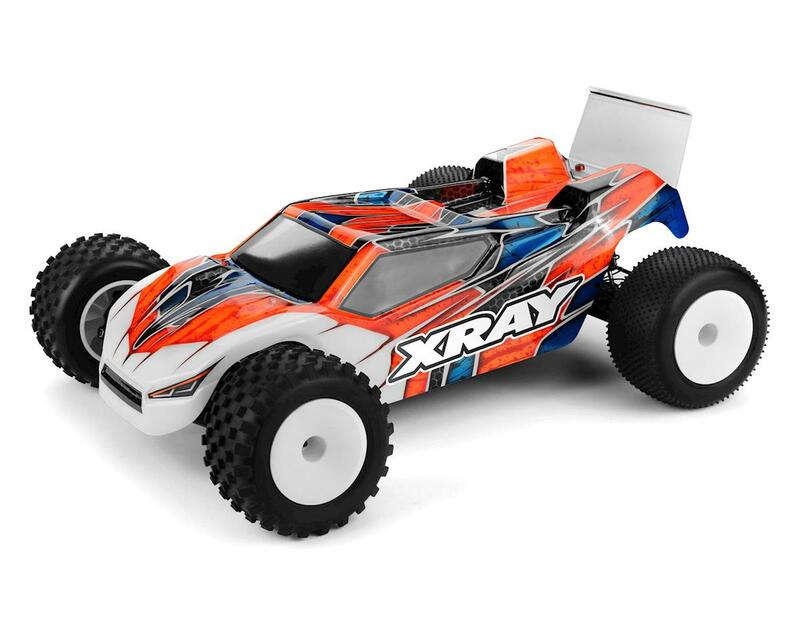 Engineered and manufactured at the XRAY factory in Slovakia; the XT2 is another example of the attention to detail that the designers put into each of XRAY’s products. Upon its debut, the XT2 won one of the world’s most competitive off-road series… the EOS. Hupo Hönigl won the Modified class while Max Götzl won the Stock class; making the XT2 a double-EOS Champion. Ty Tessmann achieved the first ROAR National Championship for the XT2. Enjoy the same winning platform that’s been tested and proven at the highest levels of competition.